Buford L. and Mary Frances Nichols papers, 1902-2012, undated (#1719): Contains correspondence, literary materials, books, photographs, and artifacts created by Southern Baptist missionaries Buford and Mary Nichols during their time in China and Indonesia. Ruiz Family papers, 1904-1998, undated (#3669): Documents the lives of Donato Ruiz, his daughter Gloria Ruiz Velez, and her husband Agustin Velez. The majority of the collection relates to Donato Ruiz’s work within the Baptist communities of Mexico and Texas. David Perry and Mary Elisabeth Landers Cagle papers, 1915-1977, undated (#3778): Includes materials on the lives of David and Mary Cagle, especially David Cagle’s career as a Texas Baptist pastor. The collection includes ledgers, diaries, correspondence, photographic materials, and various literary productions. 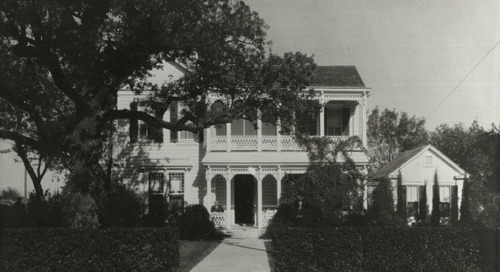 Marlin Community Garden Club records, 1923-2013, undated (#4049): Consists of documents relating to club events, programs, history, record books, guestbooks, and scrapbooks created by members of the first garden club founded in Texas. 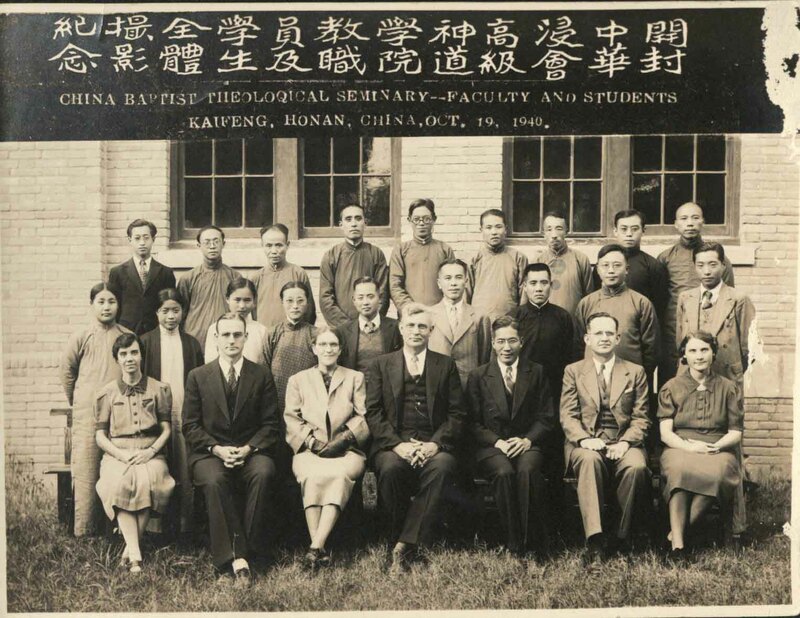 The Nichols family, as missionaries to China in the 1930s and 1940s, were instrumental in helping to found the China Baptist Theological Seminary in Kaifeng, China, in 1940. Pictured here is the first graduating class of the new seminary. The Nichols were forced to leave China one year later, due to the Japanese takeover of that part of China in World War II. You’ll find this item in the Buford L. and Mary Frances Nichols papers, 1902-2012, undated (#1719), Box 9, Folder 1, at The Texas Collection, Baylor University. Guerrero, Laurie Ann. 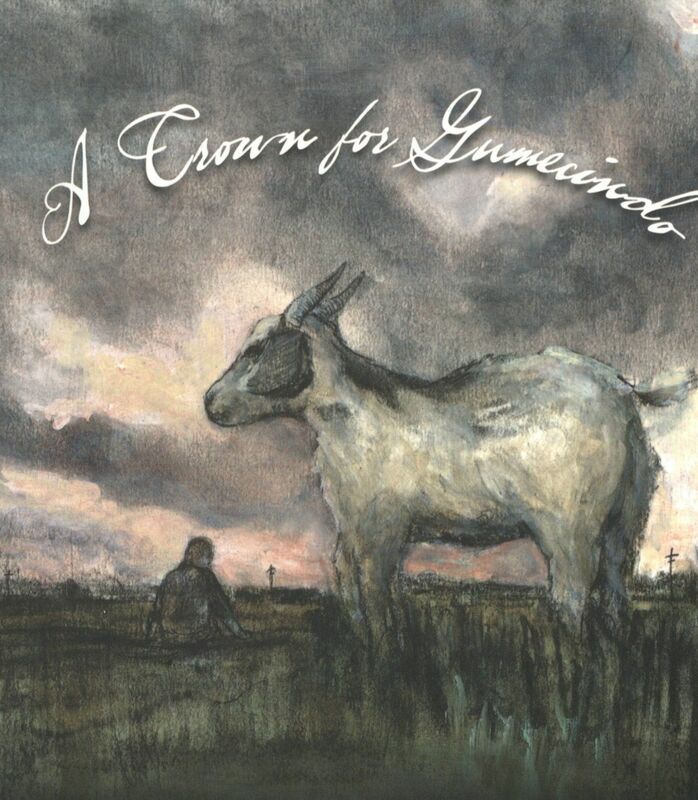 A Crown for Gumecindo. San Antonio: Aztlan Libre Press, 2015. Print. Laurie Ann Guerrero, Poet Laureate of the City of San Antonio (2014) and Texas State Poet Laureate (2016), published a collection of sonnets in 2015 entitled A Crown for Gumecindo. In this work, Guerrero uses her poetry to mourn the loss of her grandfather, Gumecindo Martinez Guerrero, whose influence profoundly impacted her life. The powerful imagery and lyrics within explore the poet’s emotionally-charged grappling with death, loss, and grief. View this in Bearcat here. National Council of Jewish Women: Greater Dallas Section (compiler). 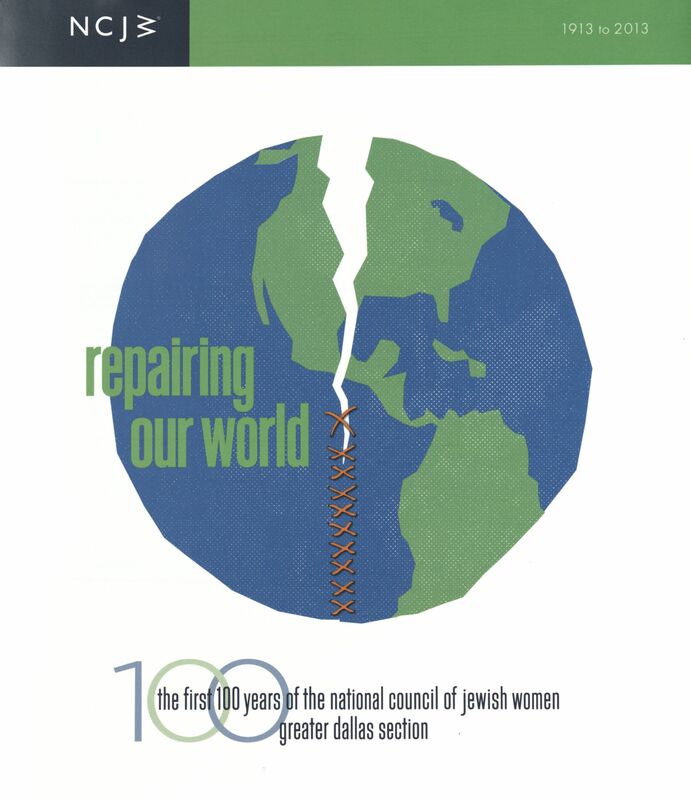 Repairing Our World: The First 100 Years of the National Council of Jewish Women Greater Dallas Section. Fort Worth: TCU Press, 2018. Print. This history of the Greater Dallas Section of the National Council of Jewish Women takes an in-depth, decade-by-decade approach to recounting the first one hundred years (1913-2013) of the organization. Driven by “Tikkun Olam,” a Jewish belief that the faithful should strive to repair and heal the world, generations of women in this organization have pursued social justice in the Dallas area through peaceful marches, education, acts of charity and civic involvement. This book includes countless photographs and other primary sources such as newspaper clippings, correspondence, pamphlets, and posters. Wayside Home Demonstration Club (compiler). 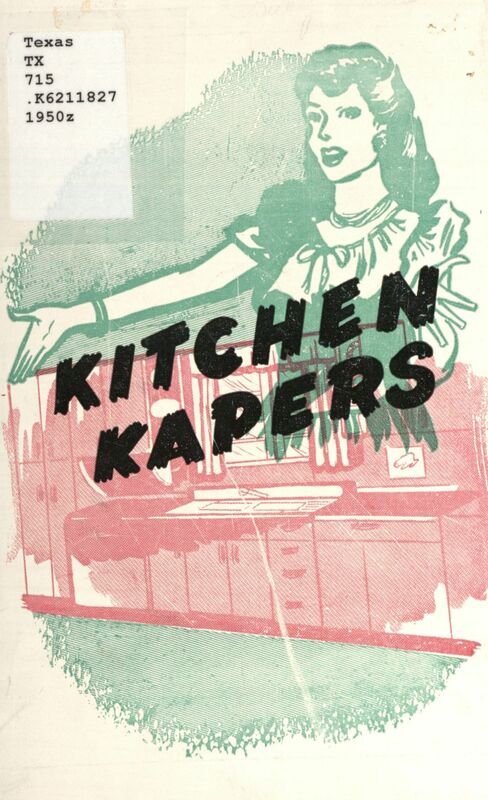 Kitchen Kapers. [Pampa, TX]: circa 1950’s. Print. This new addition to our Texas Cookbook Collection, which currently consists of over 7,600 volumes, was compiled by the women of the Wayside Home Demonstration Club in Gary County, Texas. The authors contributed a wide array of recipes including hors d’oeuvres, cocktails, cookies, cakes, punches, and pies. The cookbook also features a variety of poems and comedic illustrations alongside treasured home remedies. Who knew you could clean silk with potato juice (p. 50)?